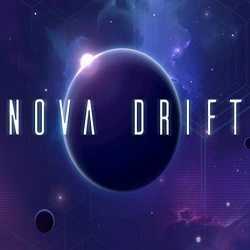 Nova Drift is an Action game for PC published by Pixeljam in 2019. 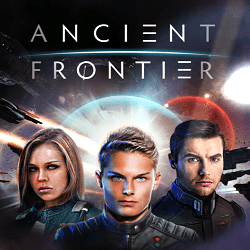 Take your ship’s control to face the legions of the unknown foes! You are going to control a biomechanical ship in the space in a game that basically blends action RPG with arcade space combat. 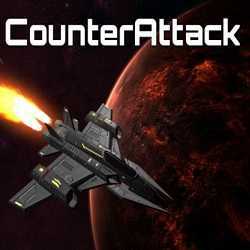 CounterAttack is an Action and Adventure game for PC published by Relative Games in 2019. Customize your ship and start the battles ahead! An interesting arcade game where there are attachments and weapons which you can combine into your own playstyle. 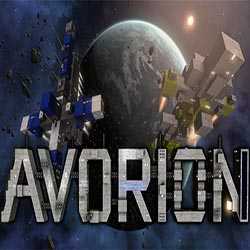 Avorion is a Simulation, Action and Sci-fi game for PC published by Boxelware in 2017. Get on your spaceship and explore Space. There are hundreds of locations that you can travel there by using your spaceship. There are no limits for traveling in this enjoyable game. 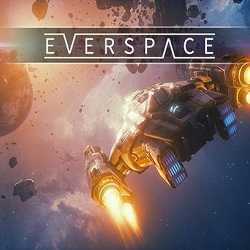 EVERSPACE is an Action game for PC published by ROCKFISH Games in 2017. Try to survive in the wild space with you specialized spaceship! A challenging life in space where you should use your experience and skills as you go ahead to survive the battles.